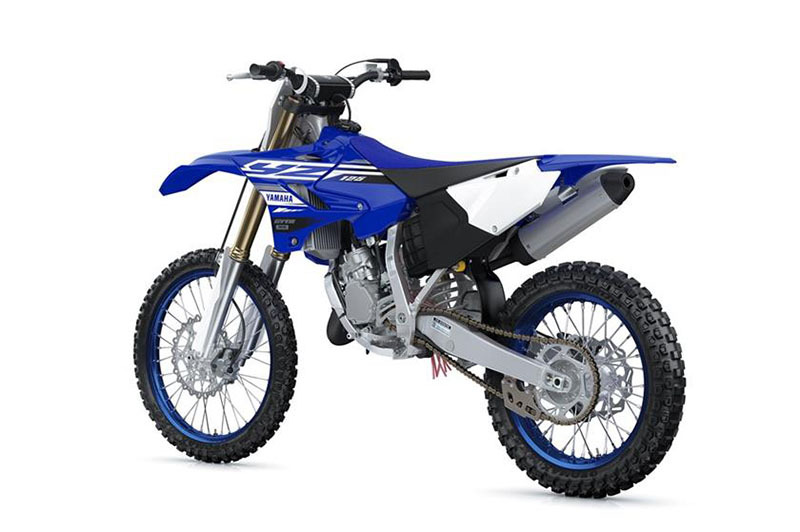 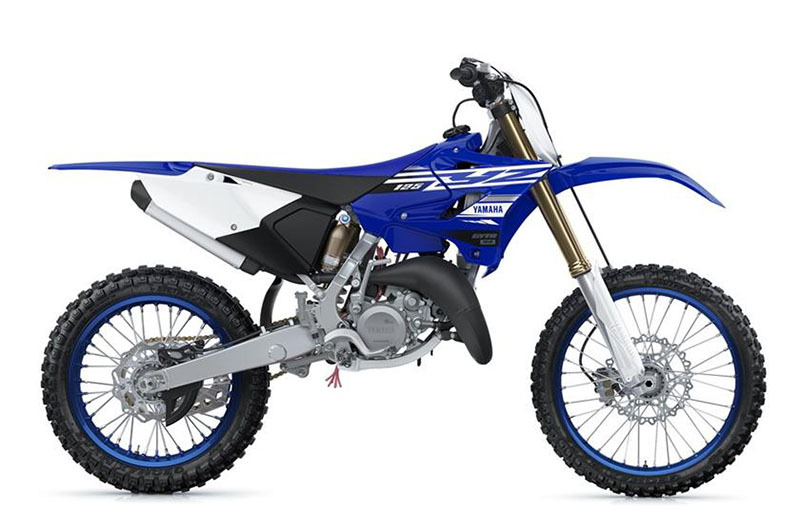 2019 YAMAHA YZ125K2, MSRP $6499 PLUS $375 FREIGHT, $199 DOC FEE, TAX AND TITLE. NO PREP CHARGES! 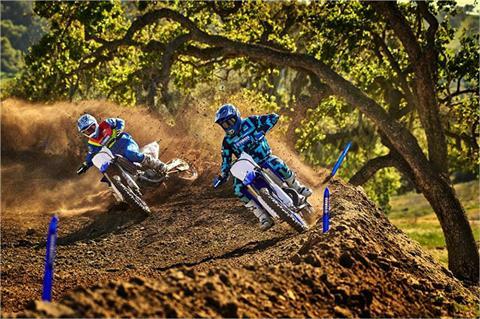 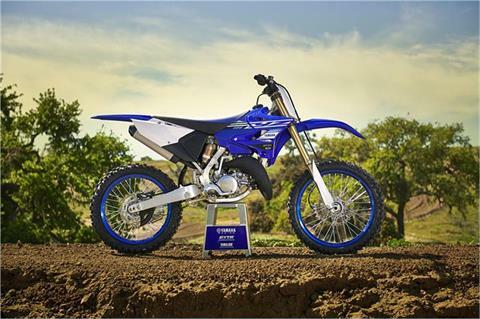 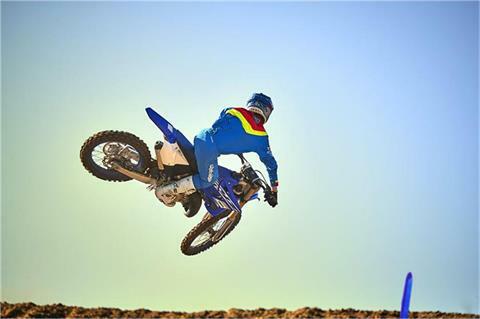 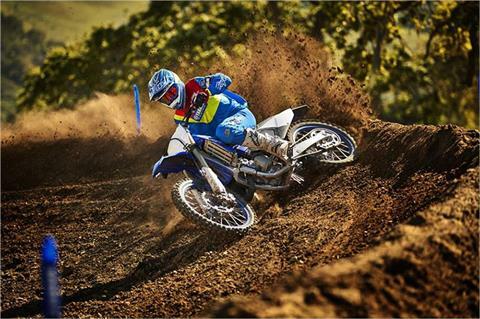 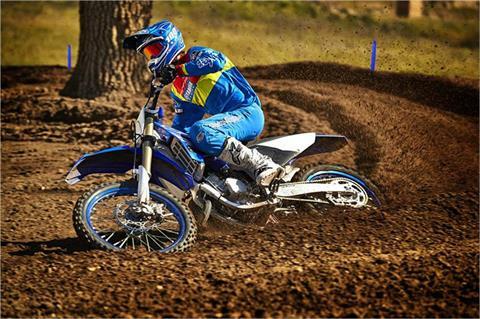 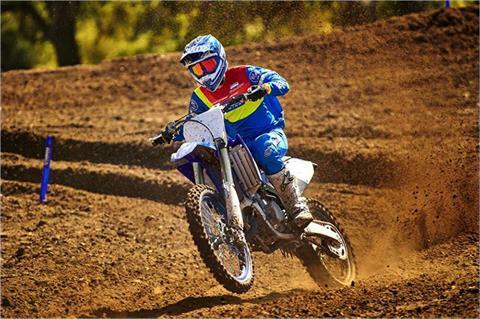 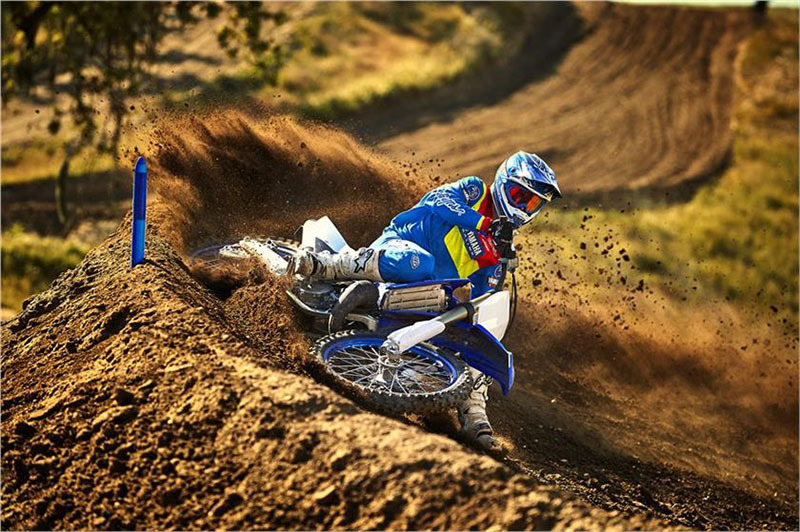 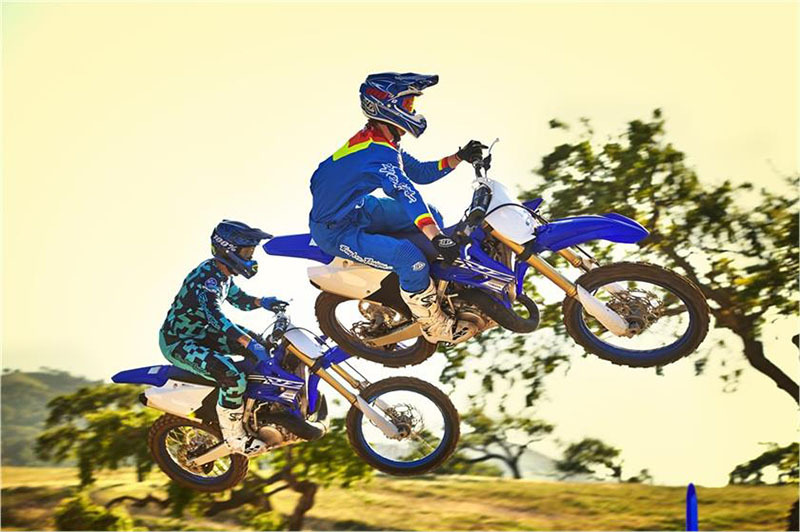 GET YOUR BEST DEAL FOR YOUR YOUTH RIDER FROM MID-OHIO POWERSPORTS ON A 2019 YAMAHA YZ125K2! 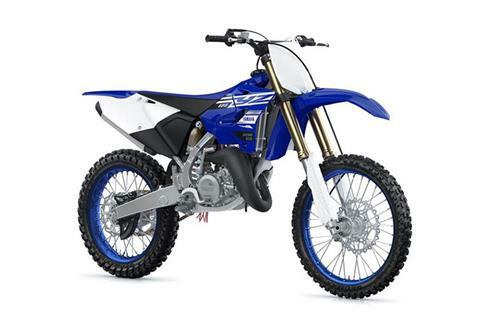 MSRP $6499 PLUS $375 FREIGHT, $199 DOC FEE, TAX AND TITLE. 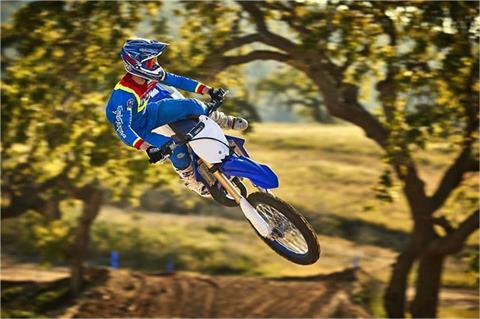 COMPETITIVE PRICING AND NO PREP CHARGES! 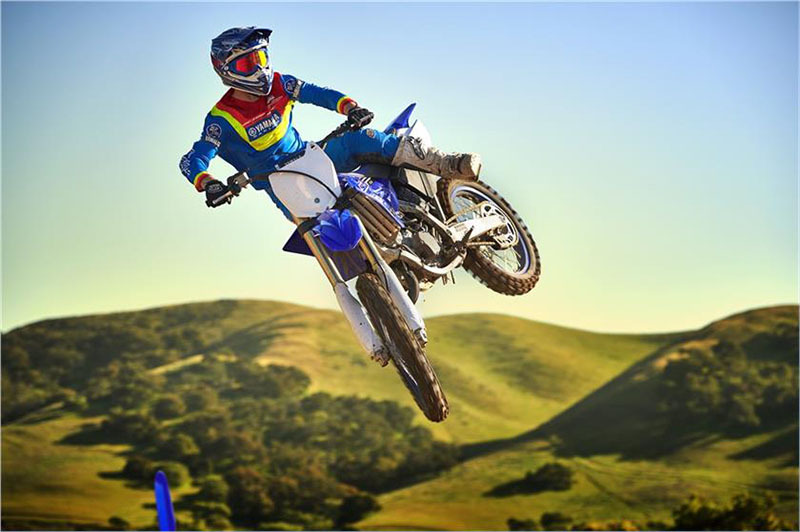 YOUR NEXT GREAT RIDES START AT MID-OHIO POWERSPORTS!! !